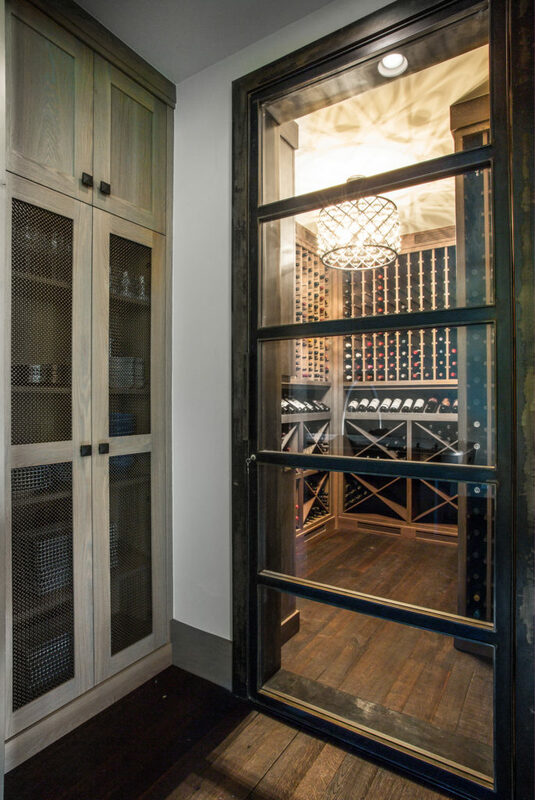 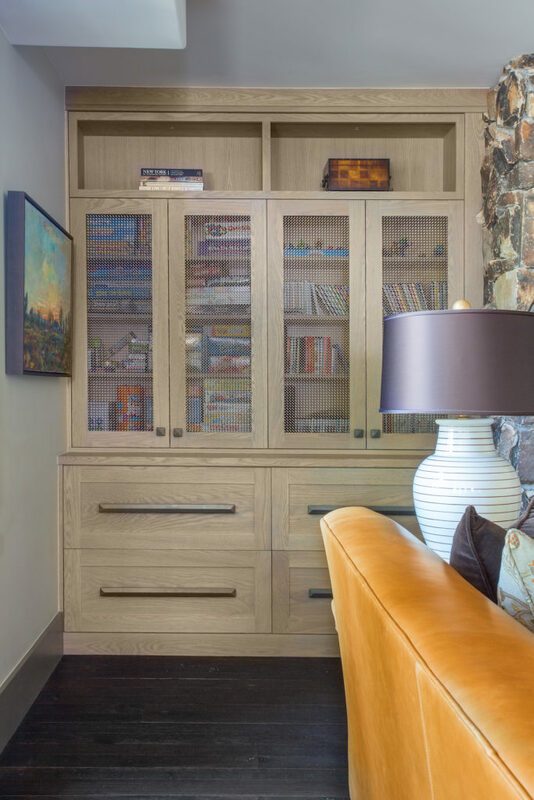 What began as a simple kitchen remodel quickly snowballed into a full-scale renovation of the entire property after I did a walk through with our clients and made a few suggestions on what I thought needed updating in order to make the home a more livable space. 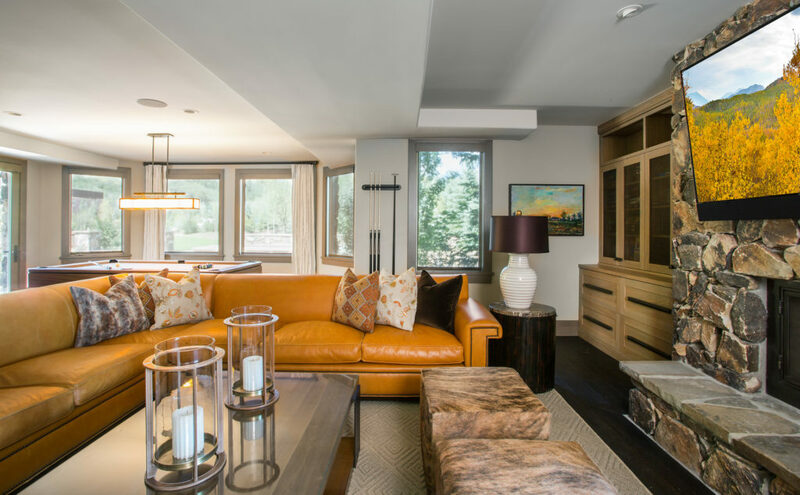 The traditional wainscoting walls and heavily varnished wood floors in the main living space were exchanged for sleek white walls and European oak floors stained in a matte ebony finish to retain the organic quality of the wood. 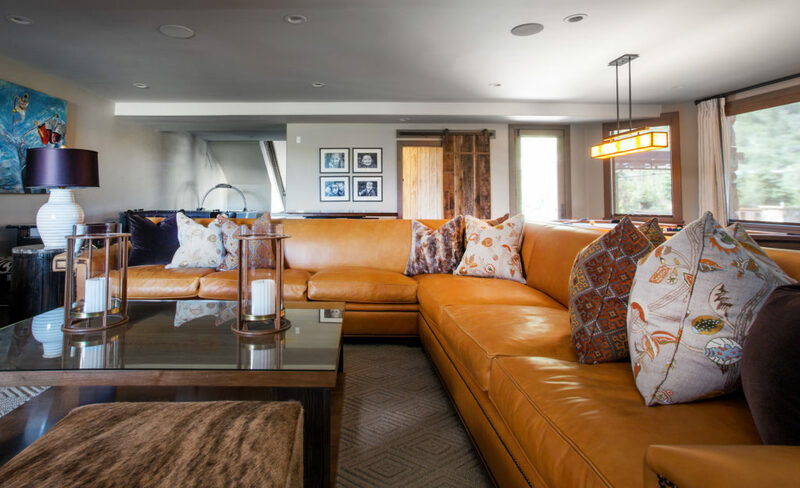 Bedrooms were given a light and airy tone, punctuated with clean-lined furnishings and soothing textures while the media room and study were reenergized in a warmer, more rustic tone with nature-inspired wallpaper, faux fur pillows and heavily patterned upholstered pieces. 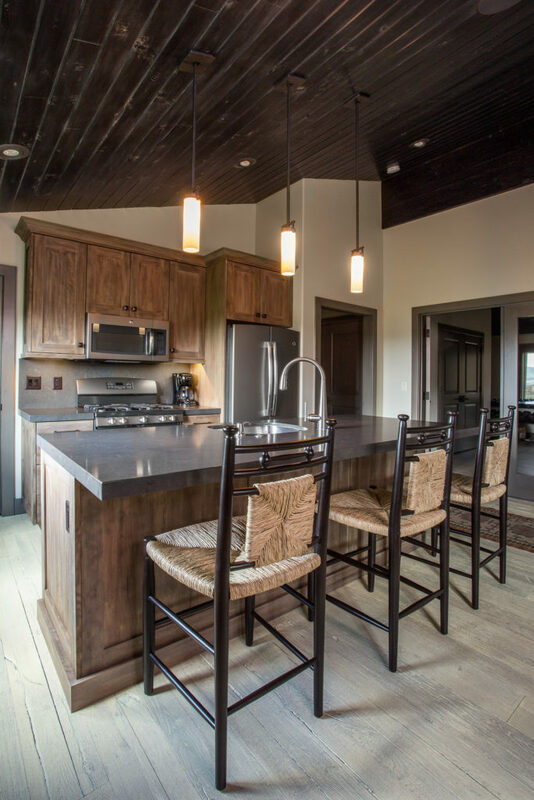 The kitchen was given new life with sleek quartz countertops and custom cabinetry that combines an understated contemporary design with a weathered looking finish. 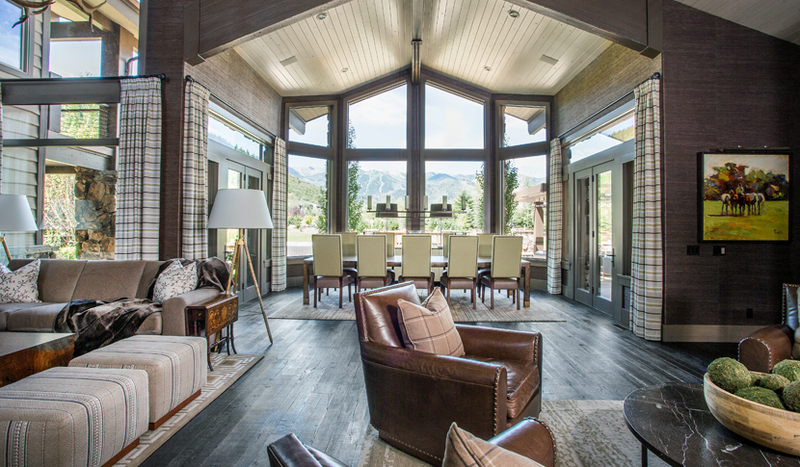 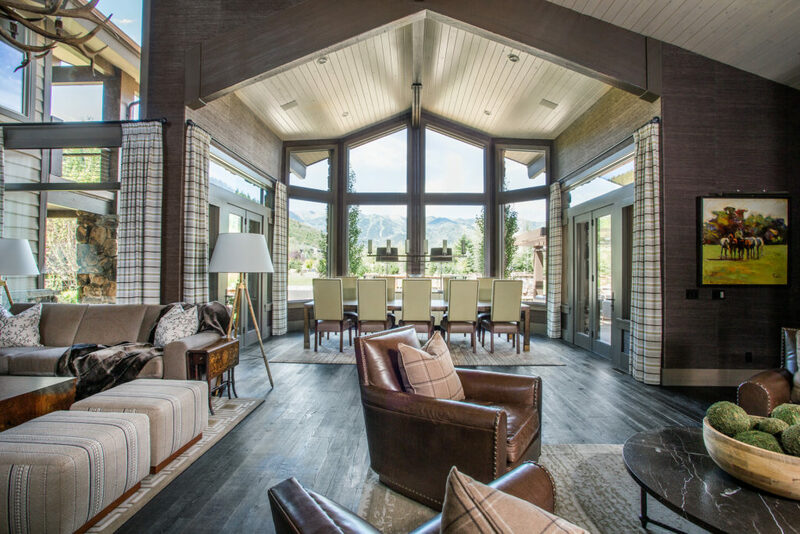 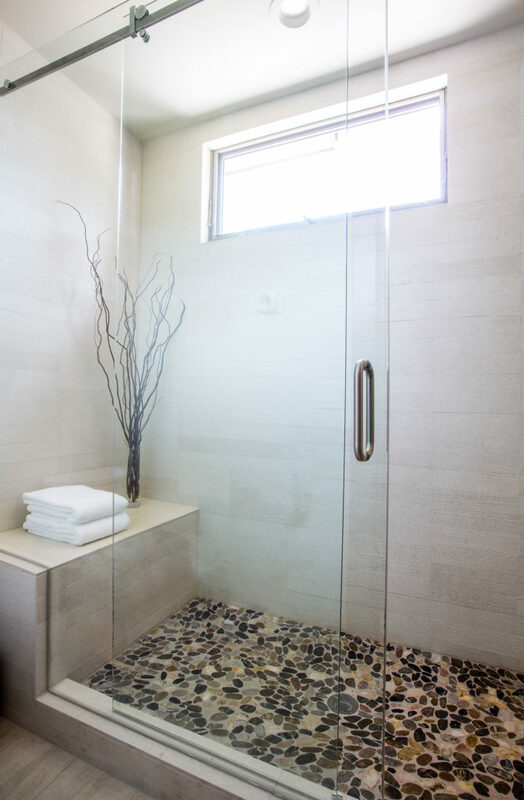 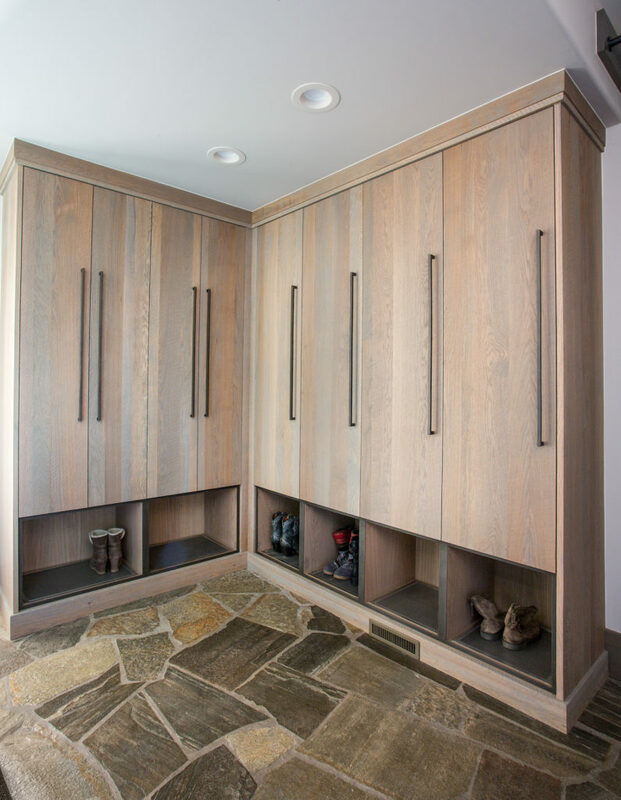 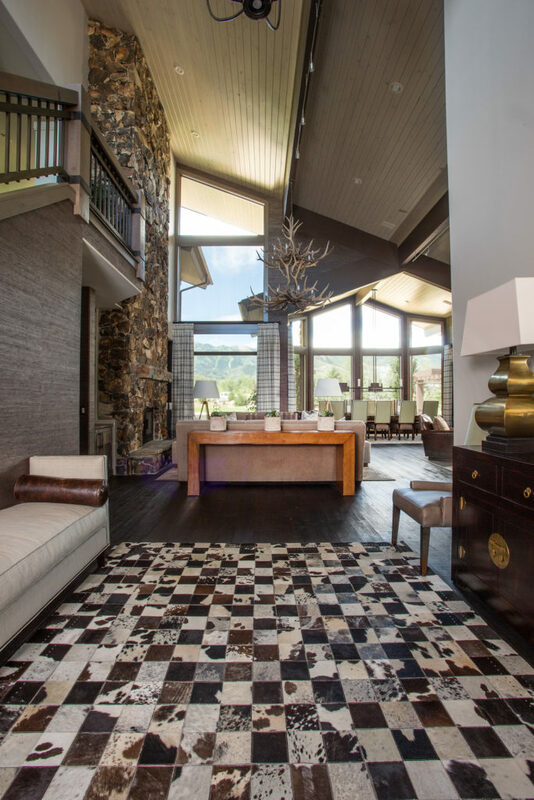 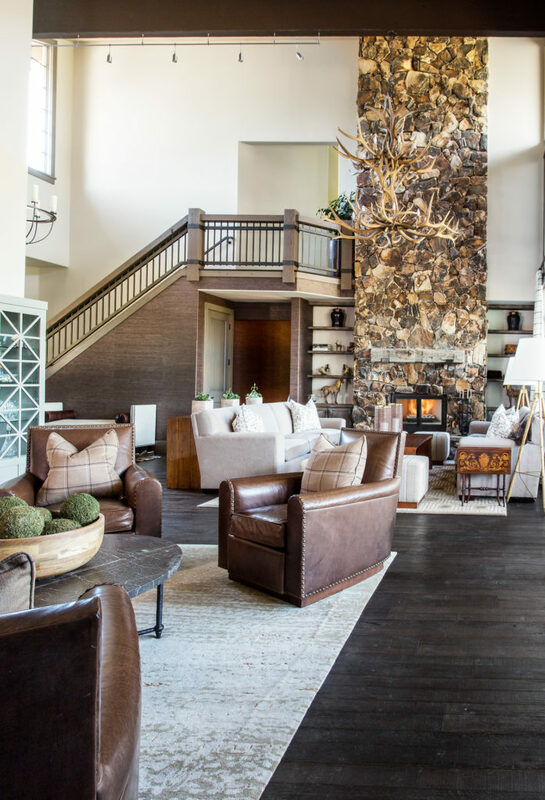 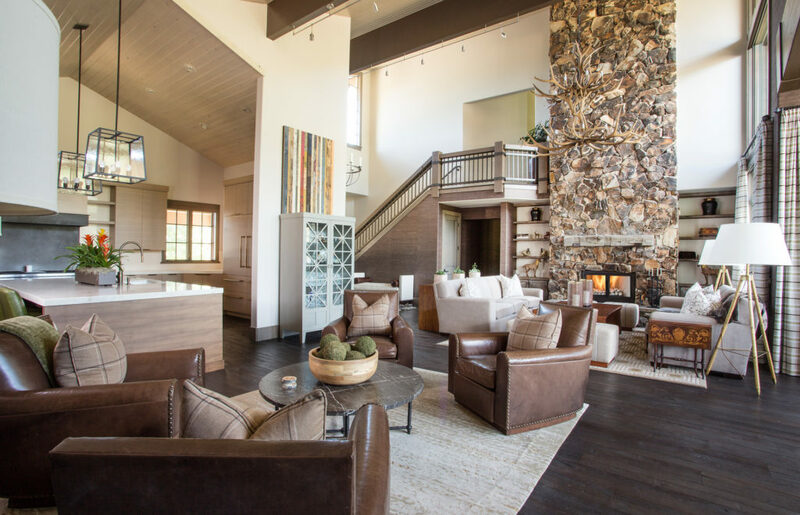 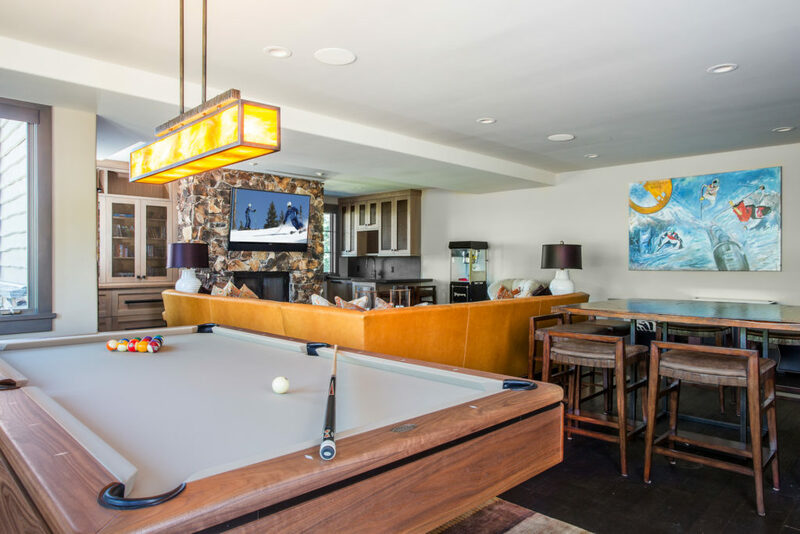 After all was said and done, this modernized mountain home is everything our clients imagined it to be – peaceful, warm, and luxurious but most importantly – it is a breath of fresh air.